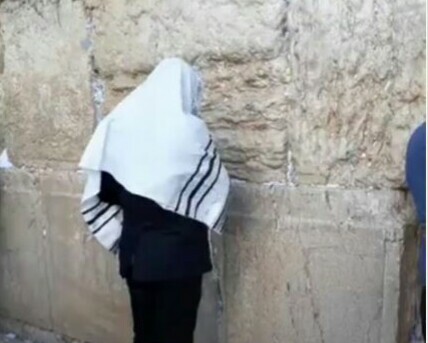  Home › LifeStyle News › IPOB Leaders Nnamdi Kanu Resurfaced 2nd Time Praying In Israel..Pictures Emerges! IPOB Leaders Nnamdi Kanu Resurfaced 2nd Time Praying In Israel..Pictures Emerges! Jerusalem, Israel, 13 months after his disappearance from his home town in Abia State. This second appearance of Kanu was televised on social media with his supporters from the South East hailing him.